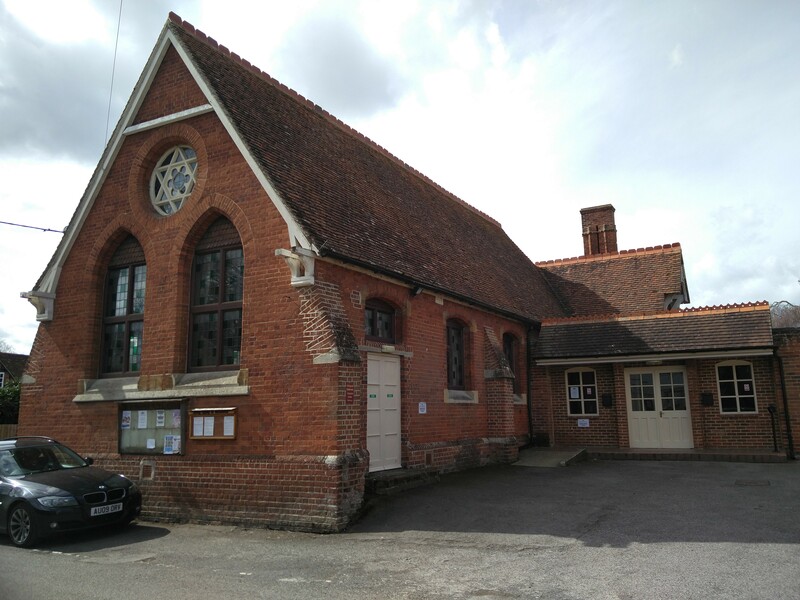 The Children’s dance classes run Tuesday afternoons (Term time) starting 25th April 3:30-4:15pm at Dorchester Village Hall. They cost £4 per class, and the first class is free to trial. For more information please contact Ellen at Ellen-jessica.busby@ntlworld.com or 07856617142.